Following the huge success of fish! 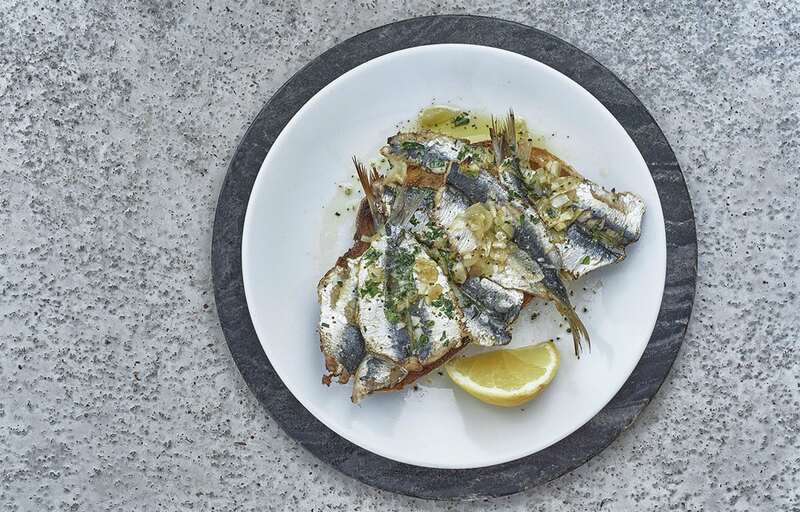 in Borough Market, Tony Allan developed his concept further to create fish! Kitchen in Kingston upon Thames. 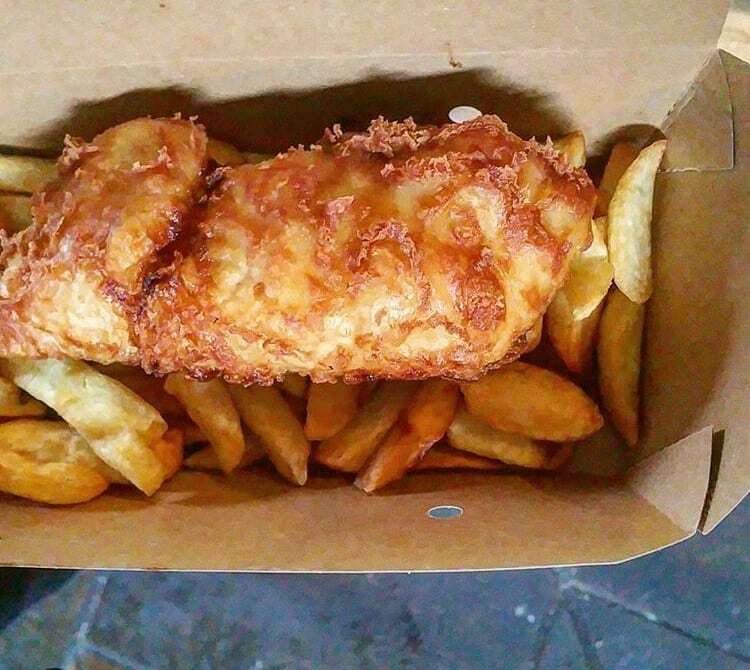 Sticking to what the brand knows best, offering the highest quality, fresh fish, simply cooked and at a fair price. Located in peaceful Kingston, fish! 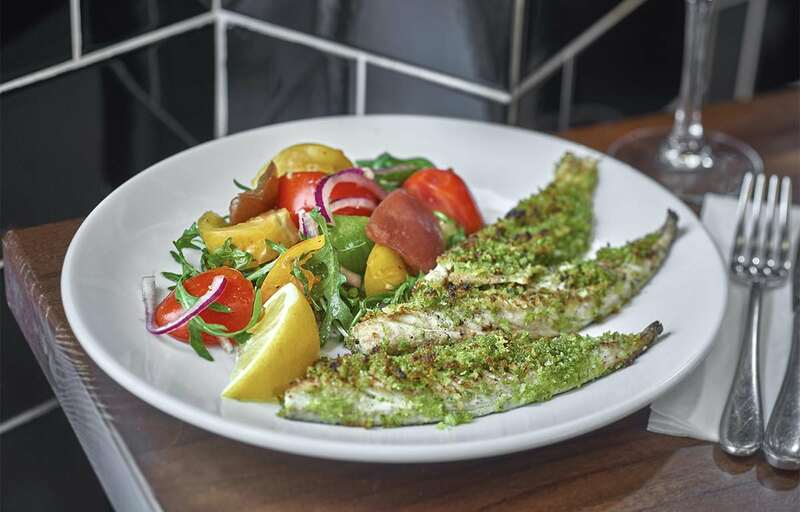 Kitchen undoubtedly serves the best fish and hand cut chips in South West London. 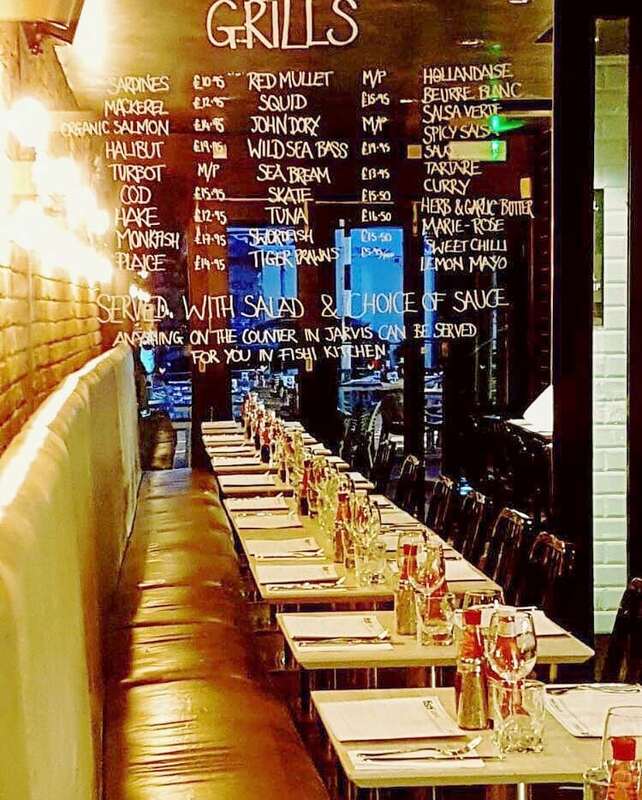 Popular with both lunchtime crowds and evening diners, we cater for adults and children alike. 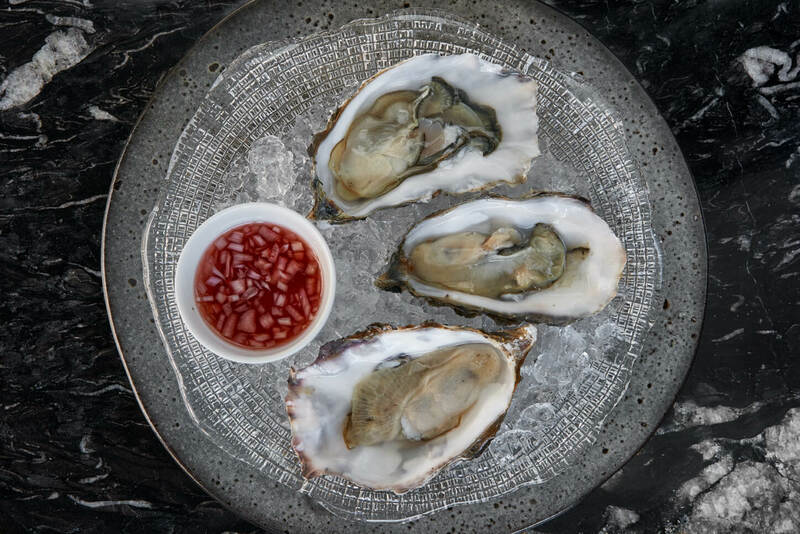 Our small, but perfectly formed, restaurant serves everything from fish & chips to lobster and oysters. 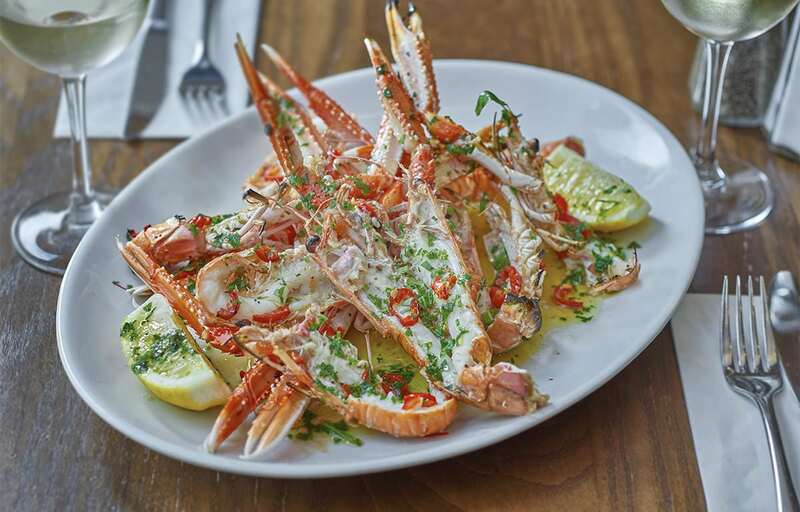 We only serve the freshest fish and seafood from our very own fishmongers, Jarvis, next door. 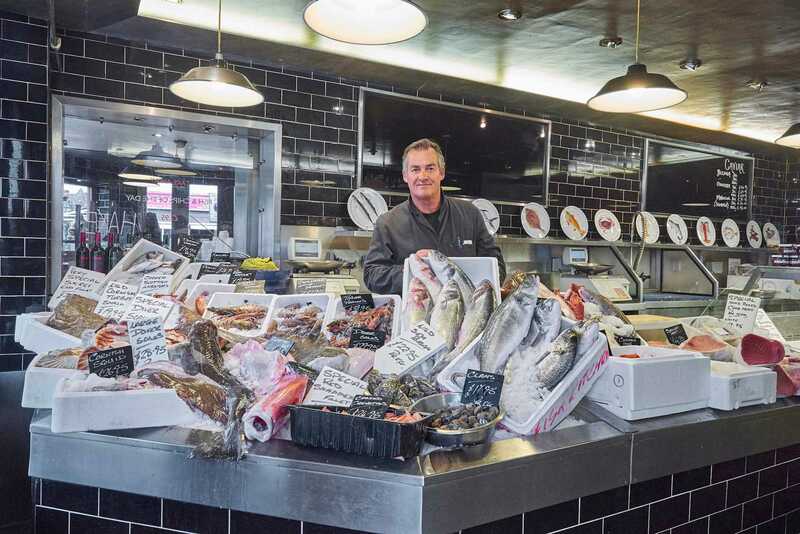 Jarvis supplies our huge variety of responsibly sourced, fresh fish and anything you see on display next door is ready and waiting to be cooked to your liking in front of you, by our chefs in fish! Kitchen. fish! 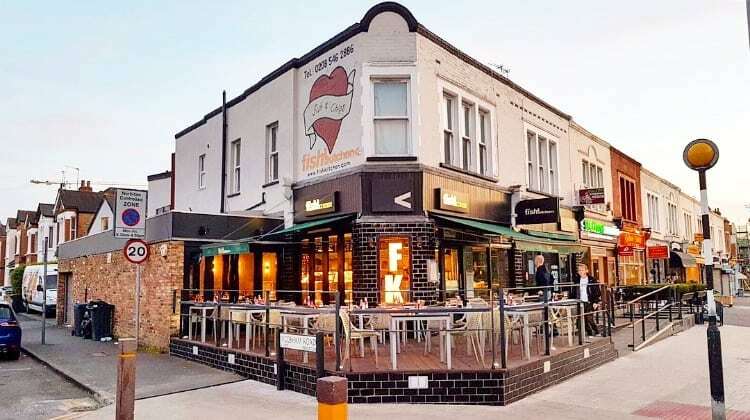 Kitchen Kingston’s takeaway is located within the restaurant, so if you don’t have time to sit down and soak up the atmosphere, you can grab your fish! fix on the run or to enjoy at home. 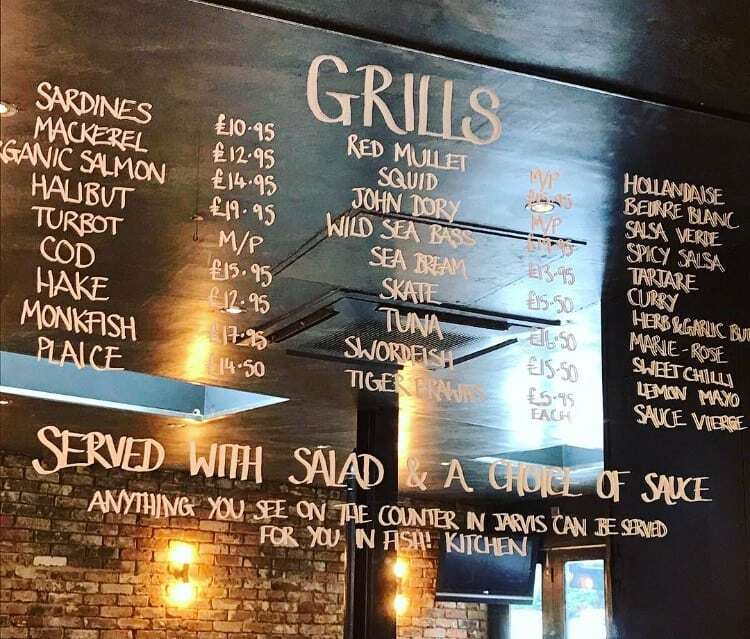 You can now order all of your fish! 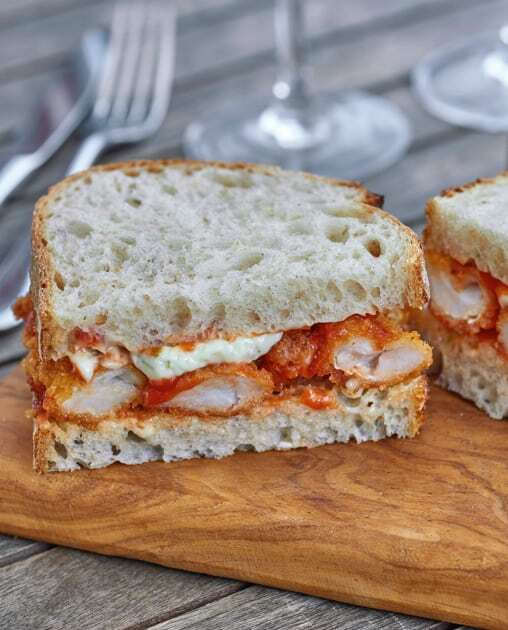 favourites straight to your home, desk, or anywhere else you fancy with Deliveroo! 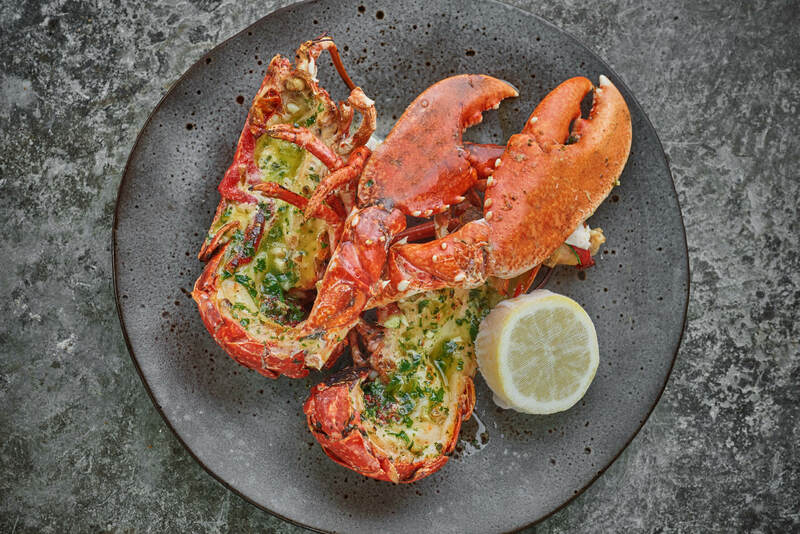 Our a la carte menu is available Tuesday–Saturday… Click below to order. Fish! 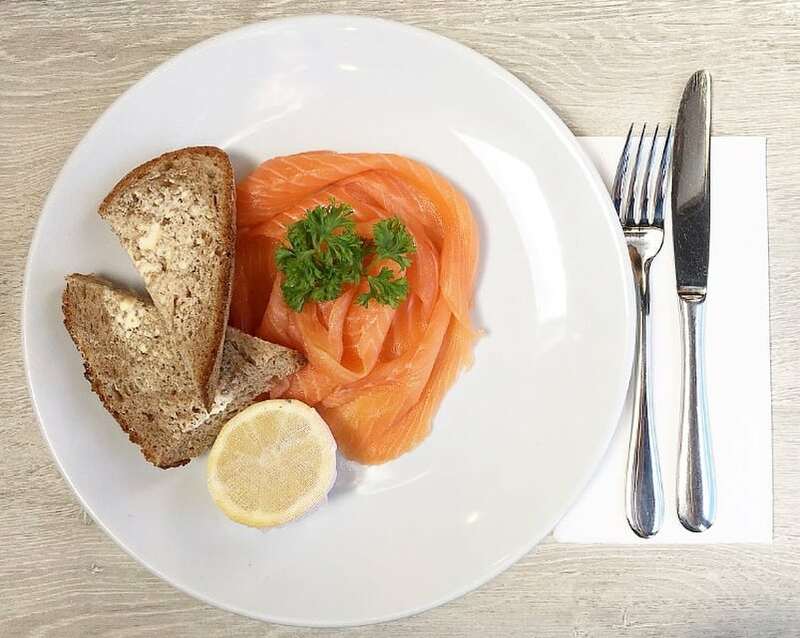 Kitchen Limited is a company that owns and operates restaurants and a fishmongers selling food and drink to the public. Our registered office address is at Charles House, 5-11 Regent Street, London, SW1Y 4LR. Fish! Kitchen Ltd is the data controller and our Data Protection Officer can be contacted by email: info@fishkitchen.com. We take the security of your personal data very seriously and have in place appropriate security measures at all times, including where we share your information with our suppliers and partners, to protect your personal data from being accidentally lost, used or accessed in an unauthorised way, altered or disclosed. We have also put in place procedures to deal with any suspected personal data breach and will notify you and any applicable regulator of a breach where we are legally required to do so. Please take care of your own information. For security tips and tricks when using the internet, Wi-Fi and smartphones or tablets, please visit www.getsafeonline.org. data processing companies, mailing houses and other third parties working on our behalf (whether directly or indirectly), see below. We use a third-party provider, MailChimp, to deliver our newsletter. We gather statistics around email opening and clicks using industry standard technologies to help us monitor and improve our e-newsletter. For more information, please see MailChimp’s privacy notice (https://mailchimp.com/legal/privacy/). 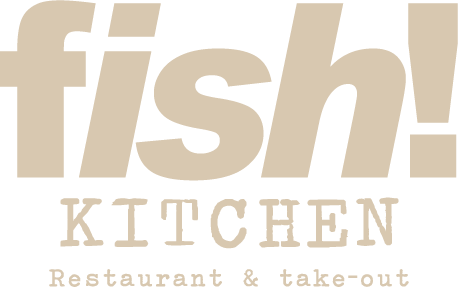 You can unsubscribe to general mailings at any time of the day or night by clicking the unsubscribe link at the bottom of any of our emails or by emailing our data protection officer info@fishkitchen.com. Facebook, Instagram, and Twitter are social networks. Integration of social network components allows them to track which page on our site you are accessing, but only if you are logged in to their account. If you do not wish this, please log out of your social network accounts before browsing the web. Object: you may object to how we are processing your personal data where we are relying on a legitimate interest (or those of a third party) and there is something about your particular situation which makes you want to object to processing on this ground as you feel it impacts on your fundamental rights and freedoms. You also have the right to object where we are processing your personal data for direct marketing purposes. In some cases, we may demonstrate that we have compelling legitimate grounds to process your information which overrides your rights and freedoms.